TextTailor.js is a jQuery plugin designed for responsive web layout that automatically resizes font size to make your text fit within its parent container. 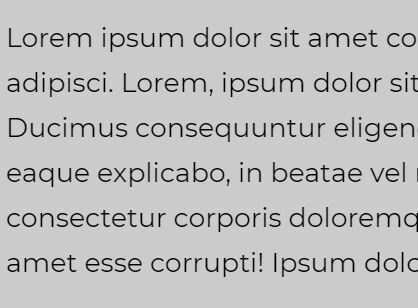 The plugin also has the ability to hide the overflowed text using ellipsis in case your text doesn't fit the height (fixed or percentage) of the parent container. 1. Load the latest version of jQuery library from a CDN and the jQuery texttailor.js at the bottom of your responsive webpage. 2. 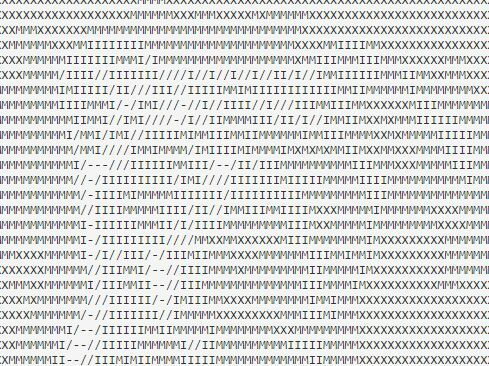 Wrap your text into a container element. 3. Gives a height (fixed or percentage) to the container element in the CSS. 4. Call the plugin on the container to active the responsive text. 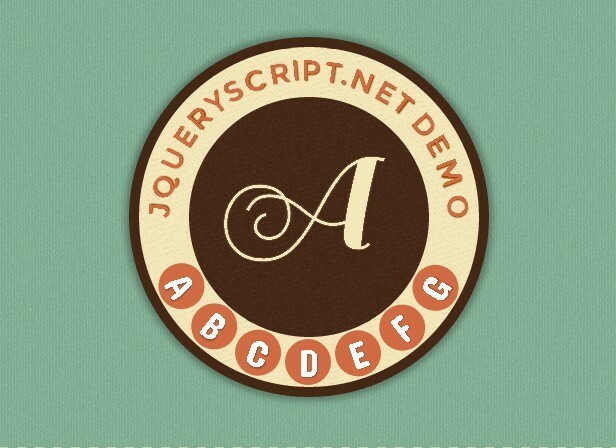 This awesome jQuery plugin is developed by jpntex. For more Advanced Usages, please check the demo page or visit the official website.